I have been asked a couple of times recently what my favourite travel books are, so I thought I would put it all in a blog entry. 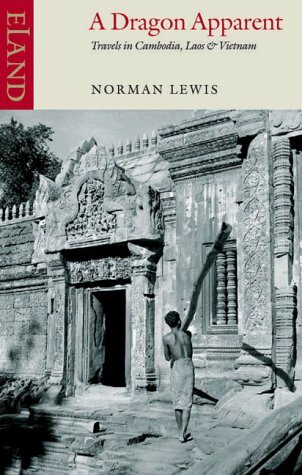 A Dragon Apparent by Norman Lewis - Lewis is seen by now as the great master of travel writing, and all of his books are highy accomplished, filled with attention to fascinating and small detail. 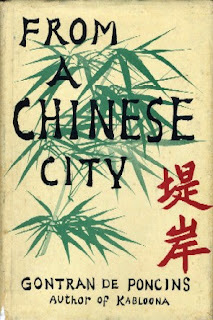 Readable, entertaining and quite sensitive and intelligent, A Dragon Apparent was written in the early 1950s and captures a Vietnam and Cambodia that are just on the verge of collapse. I also like his book on Burma, Golden Earth. Dark Star Safari by Paul Theroux - The grand old curmudgeon of travel writing, I think Theroux is a great writer, almost because of his personal idiosyncrasies and apparent grumpiness. This is an account of his journey through Africa, where he rants about missionaries and NGOs and foreign aid workers. Wonderful stuff. I also love his The Happy Isles of Oceania and his odd fictionalised memoir My Other Life. From a Chinese City by Gontran de Poncins - A French Count goes to live in Saigon's Chinatown in the early 1950s. This book is how I wish I could spend my life. He's largely forgotten now, but de Poncins was a beautiful writer. Check out as well his fascinating (and compelling) account of life among the Inuit, Kabloona. 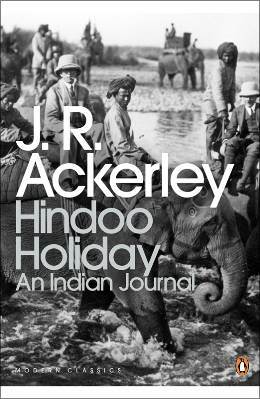 Hindoo Holiday by J. R. Ackerley - Ackerley is these days a cult figure, though largely unknown outside the queer lit community.He writes elegantly in this early memoir of his time in India. 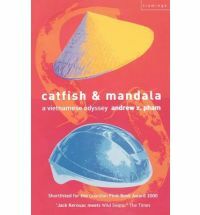 Catfish & Mandala by Andrew X Pham - Pham is a Vietnamese American who travels back to his homeland and discovers that he doesn't really fit in anywhere. This is such an amazing book, insightful, heartfelt and brutally honest. Red Chapels of Banteay Srey by Sacheverell Sitwell - Of course, everything written by every member of the Sitwell family is lots of fun and always worth reading. In this one Sachie Sitwell visits Cambodia, and goes about being a tourist in the most elegant way imaginable. 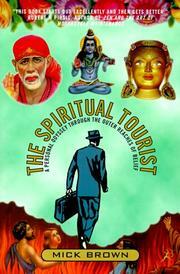 The Spiritual Tourist by Mick Brown - An interesting re-invention of the travel book, Brown travels Britain and the world pursuing spiritual enlightenment and meets an amazing cast of characters while doing so. The Global Soul by Pico Iyer - Iyer has always been an exceptional and totally uique travel writer, but I think this is his best book, an examination of the metaphysical impications of tourism, transnationalism and belonging. 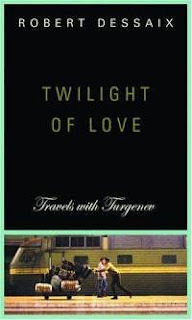 Twilight of Love by Robert Dessaix - Dessaix is perhaps Australia's best living writer, though vastly undervalued here. In this book he travels Russia in search of the novelist Turgenev. 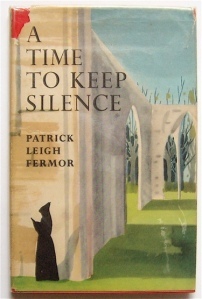 A Time to Keep Silence by Patrick Leigh Fermor - Fermor, who died last year, was a great pal to many literary figures, and his own literary ability has been overshadowed somewhat by his famous acquaintances. His spare and stylishly written little books are all worth reading, but perhaps my favourite is A Time To Keep Silence, in which he writes an account of his time as a young man wandering through the monasteries of Europe. Next week I am teaching my Travel Writing with Spirit workshop with Laneway Learning Sydney, and there are just a couple of places left. If you are interested in learning about how to record your journeys and travel more meaningfully, why not book a spot?